February 14, 2018 / Rajyavardhan Rathore, junior minister for information and broadcasting confirmed that Doordarshan has given permission to eleven companies to manufacture set top boxes with encryption for use on its DTH service DD Free Dish. 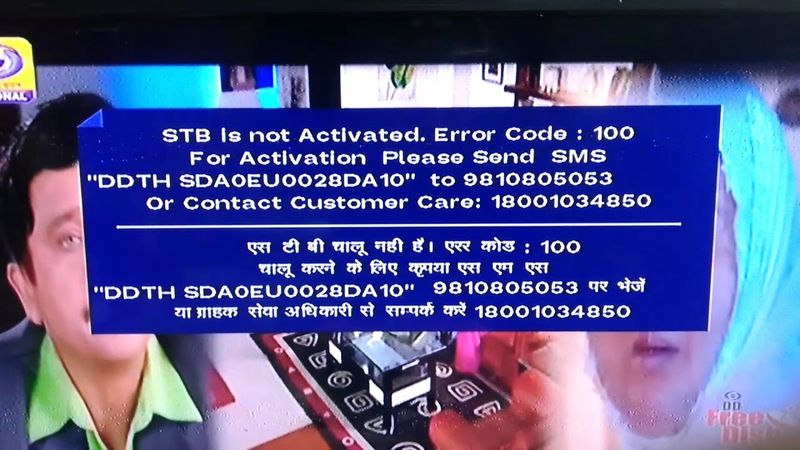 Once sufficient number of such authorized boxes are available, DD Direct Plus will stop broadcasting some of its channels openly, and will encrypt the signals. Initially, channels that are currently using MPEG-4 will be encrypted.